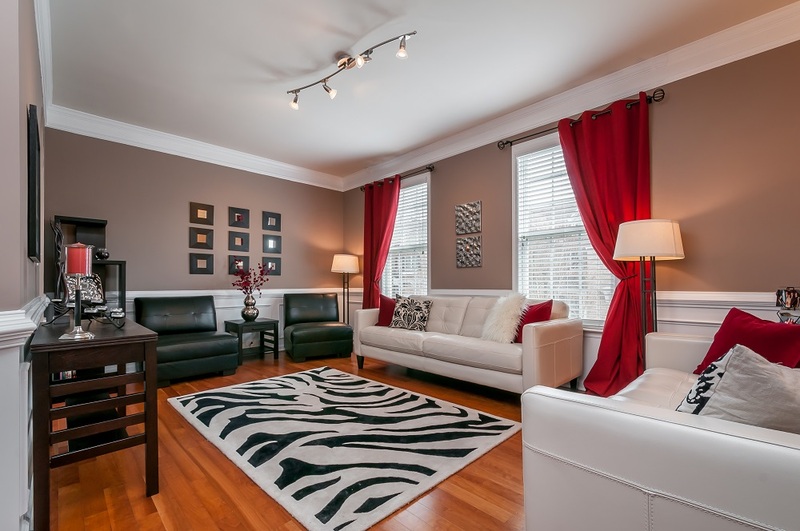 Gorgeous luxury townhome home located in exclusive gated community just minutes from the Forum. 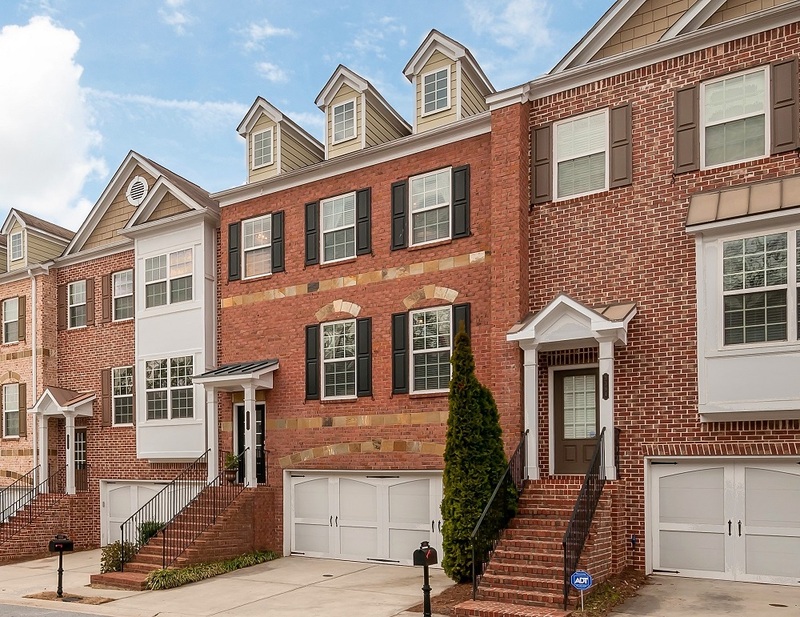 This impeccably maintained home boasts a bright and airy floorplan that was the most popular in the neighborhood. 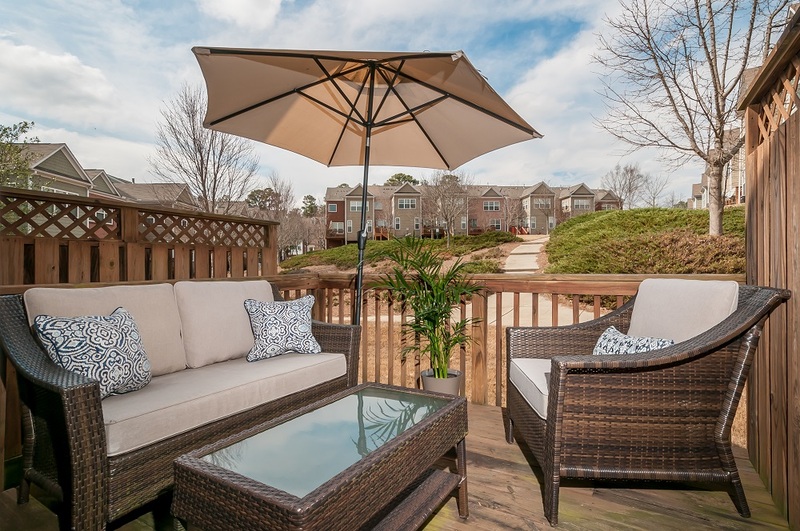 Upgraded features abound, including hardwoods on the main floor, Berber carpet, granite counter tops, and stained cabinets in the kitchen and master bath. 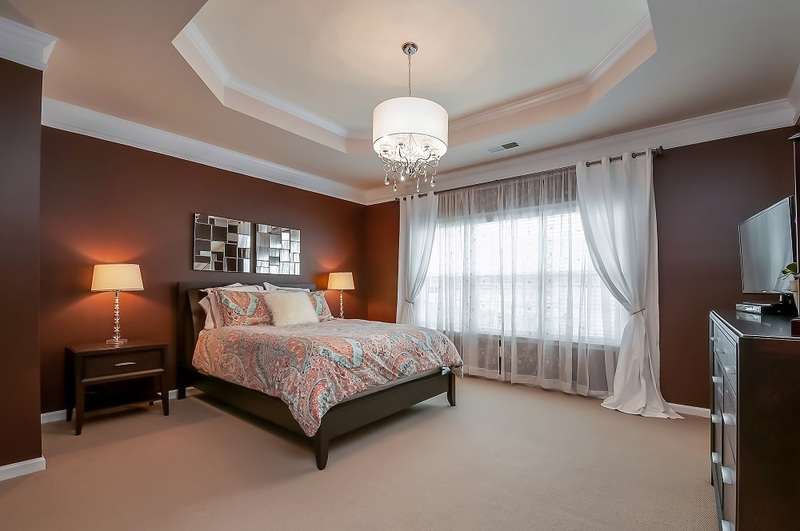 The oversized master suite includes a large walk in closet and 10+foot ceilings in the bath. 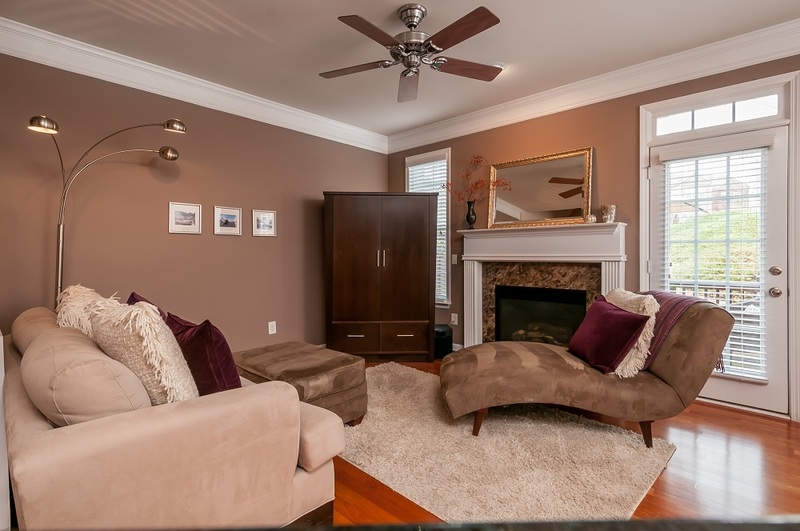 Enjoy evenings relaxing by the gas fireplace or soaking in the oversized master bath. This home will go fast!